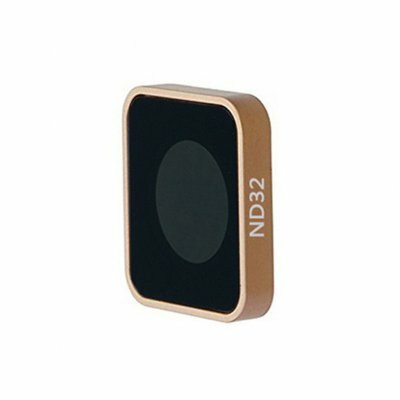 Successfully Added ND32 Lens Filter Replacement Accessories For Gopro Hero 5 6 Black Camera to your Shopping Cart. Suitable for the Gopro Hero5 /6 Black enable you to shoot at lower cinematic shutter speeds. These ND filters enable you to shoot at shutter speeds of 1/60th to capture smooth cinematic content. Provides outstanding optics and reduces lens flaring. Uses a production grade glass with industry leading coated optics, offers a very low refractive index.